Discover which creator tool will work best for you with our simple guide. While all of our creator tools feature full creative benefits, there are some slight differences between them. 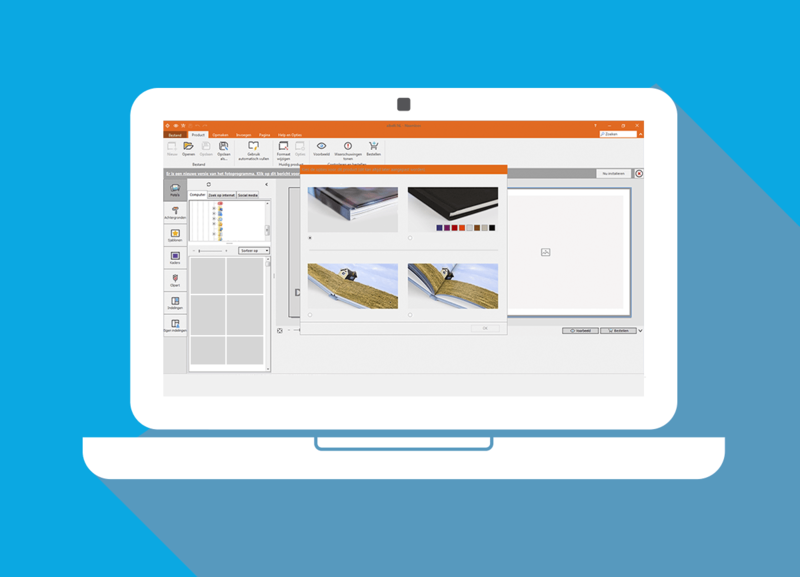 You can choose to download a creator tool to your computer or you can use our browser-based HTML5 creator tool. Below you’ll find an outline of each of our creator tools so that you can take advantage of all their features and make even better photo books. Download the windows creator tool to your desktop and enjoy full creative control over your photo book. 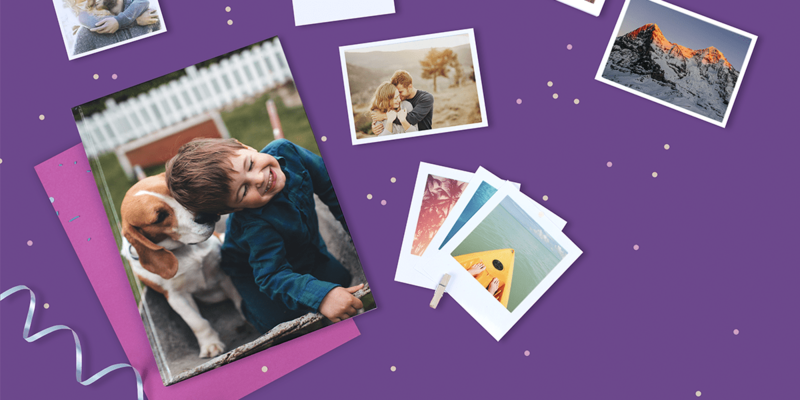 Our windows creator tool can take photos straight from your social media and import them into your photo book. This is also the perfect tool to use if you love tweaking your photo book and working on it for a while until you have the exact results that you want. Perfect for photo book makers who are used to using a Mac, apple users will recognise the look and feel of the creator tool. The Mac creator tool has special iPhoto integration so that all your events, albums and photos will open automatically once you open the creator tool. You can then drag your photo into a page and edit just the way you want it. The creator tool also has a large collection of backgrounds, frames, masks and clip art. 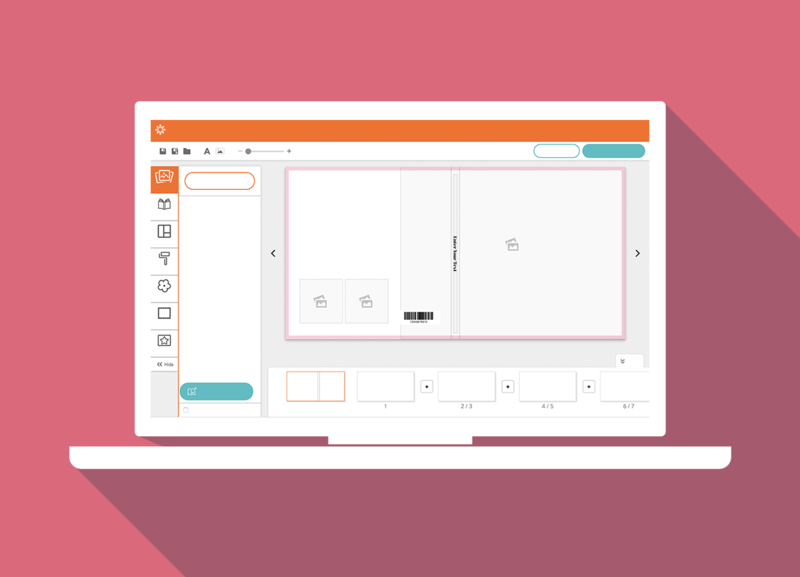 If you don’t like to spend too much time on your photo book and like to have it ready in just a few clicks, then this is the perfect creator tool for you. 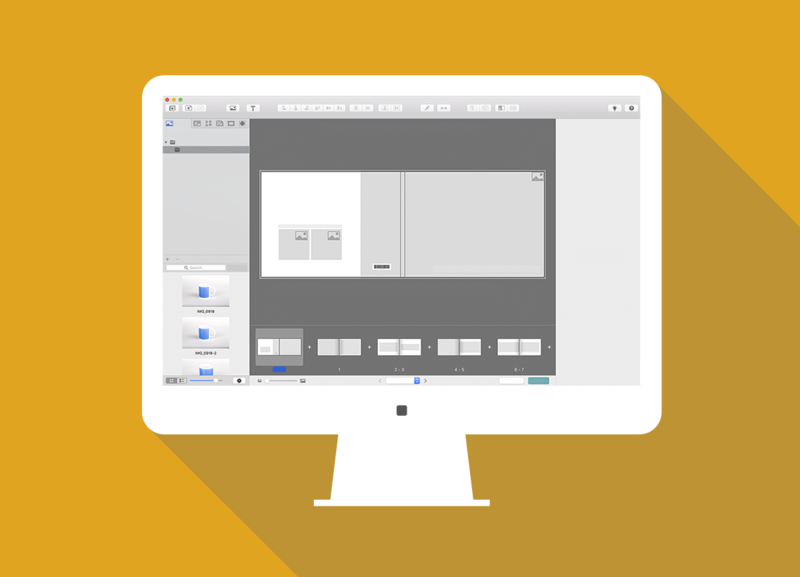 With our HTML5 creator tool you can have your photo book ready in just a few minutes. There’s no need to download it and works directly from your browser. 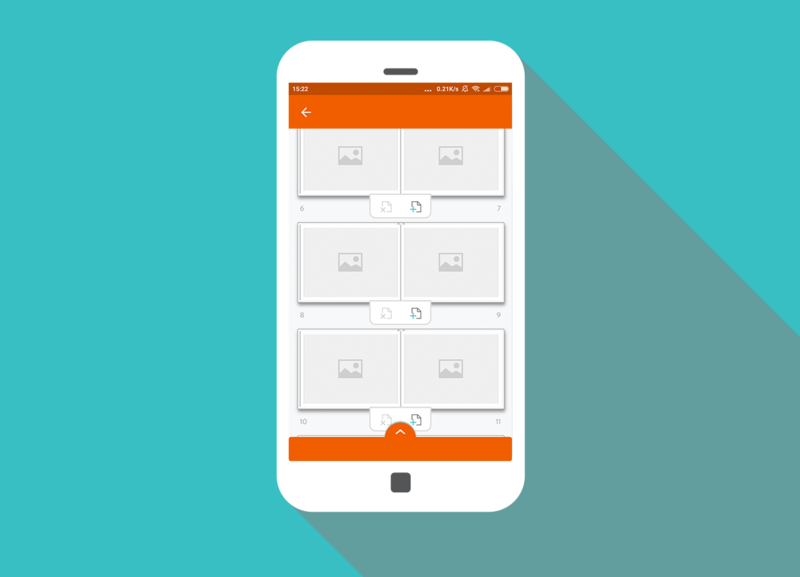 Get creative on the go with our mobile app. The perfect creator tool to use when you’re in a rush or short on time, because you can create your photo book while you’re on the bus, waiting for the train or sitting having a coffee. A good designer is only as good as the tools they use and the same is true when you create photo books. You can’t expect your photo book to look its best unless you use the creator tool to its full potential. We hope this guide will help you choose which one is right for you. Share your photo books with us on social media using the #bonusprint hashtag so we can see your creations.